Maitland-Smith has been creating exquisite and highly unique home furnishings and accessories for 30 years. The company specializes in handcrafted treasures of heirloom quality, drawing on the designs of 17th and 18th Century English antiques. Many are limited edition items that bring a touch of elegance and luxury to any space. 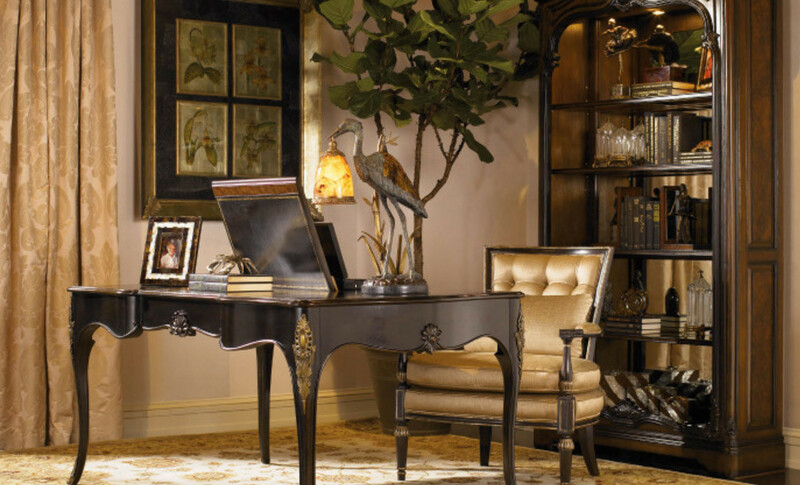 Combining world-class quality with innovative design, Maitland-Smith pieces feature exotic and beautiful touches like hand-carved woodwork, fine porcelain, detailed hand-painting, inlaid marquetry, and sophisticated finishing techniques. Materials like leather, eggshell, and penshell provide unique touches that complement many different lifestyles. Anyone who wants that special conversation piece or a truly unique, one-of-a-kind décor item will find it in the Maitland-Smith collection at Right@Home. Visit our 14,000 square foot showroom today to find your treasured piece of art. Find us at 520 W. SR 436 in Altamonte Springs, FL or call us at 407-339-4663 to discuss current in-stock Maitland-Smith items. We receive new shipments weekly and are open 7 days a week.